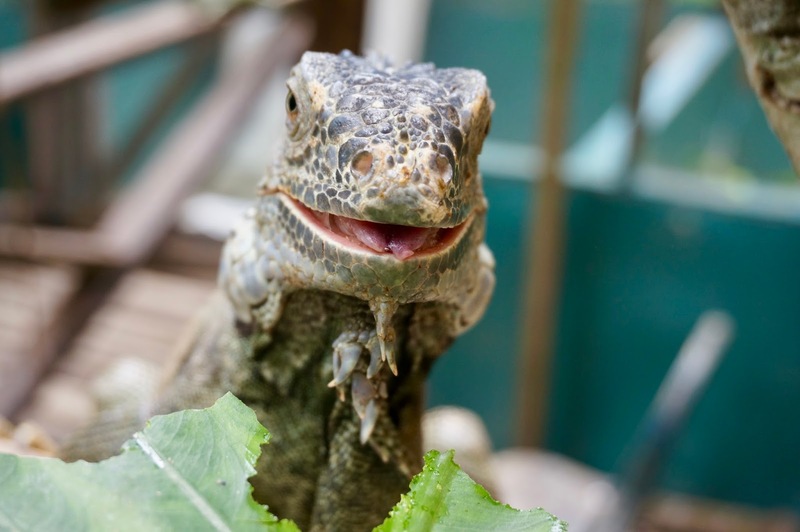 I wasn't sure how I felt about going to the Green Iguana Conservation Project in San Ignacio, Belize since I'm not the biggest reptile fan but it was really cool! My brother had an iguana when I was little but I don't ever remember touching or holding it so getting up this close to iguanas was a new experience. They let you hold both the babies and the adults but I could only handle the babies- they are so cute and bright neon green. We also got to feed the adults lunch and its amazing how fast these guys can eat! 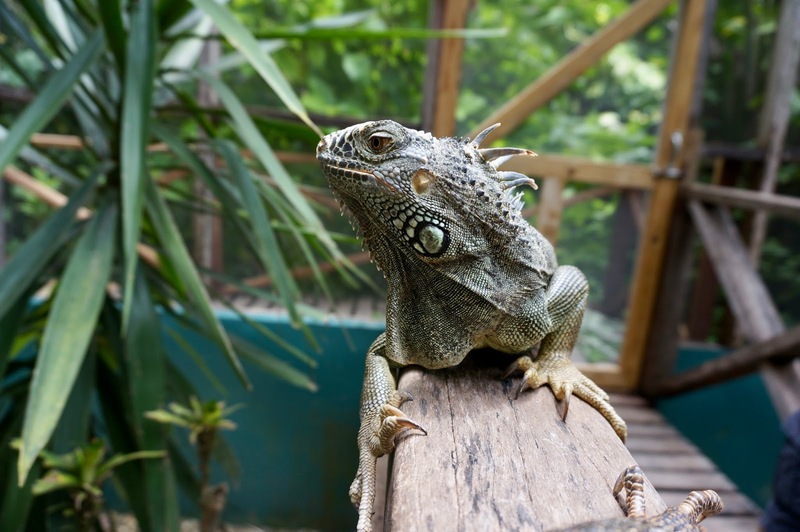 The Green Iguana Conservation Project is the only one of its kind in Belize. 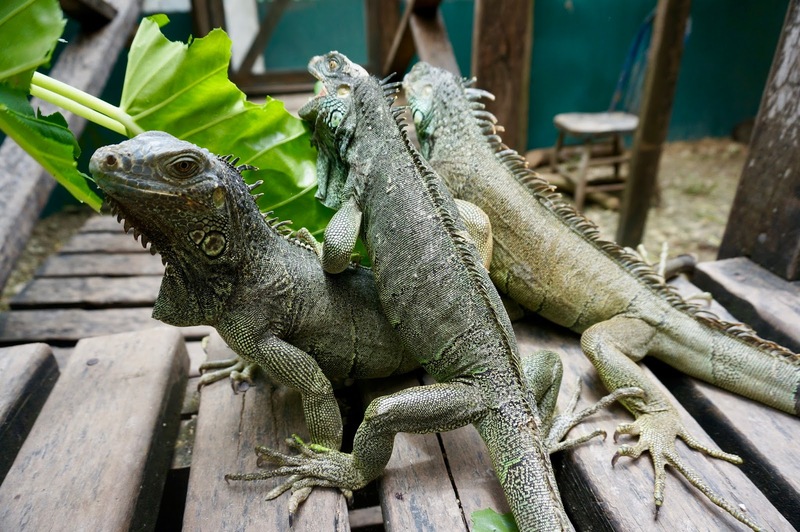 Green Iguanas are endangered there because pregnant females are considered a delicacy to locals and they have hunted many of the females and the next generation with them. 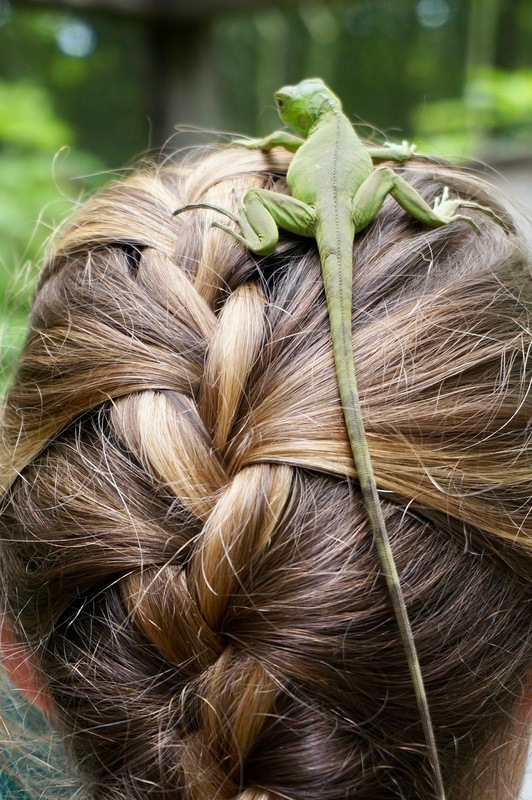 This project not only breeds new iguanas that they will release into the wild but also takes in green iguanas that people have had as pets and are now sick or injured. I wasn't sure how I felt about them letting us touch and hold the iguanas knowing they would be released into the wild but I'm hoping that it doesn't put them in danger thinking that all humans are friendly and a source of easy food. 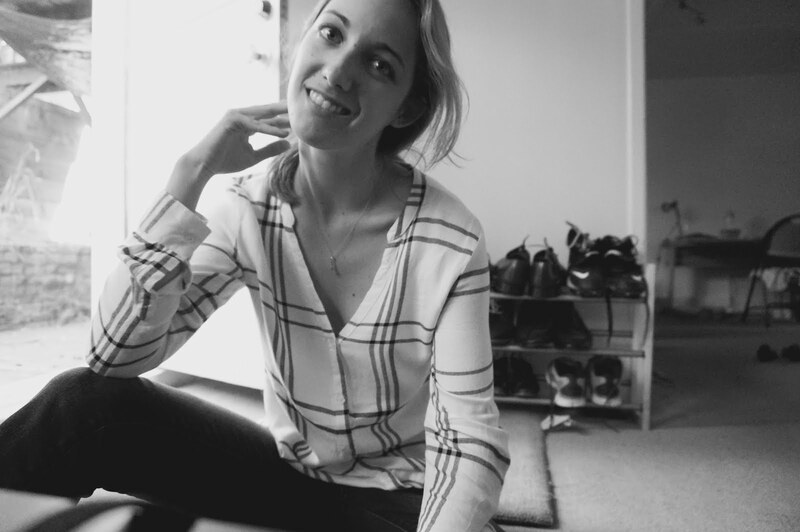 Anyways, Happy Monday, I can't wait to share more photos- I just got some photos from a disposable camera we used and they are too funny! 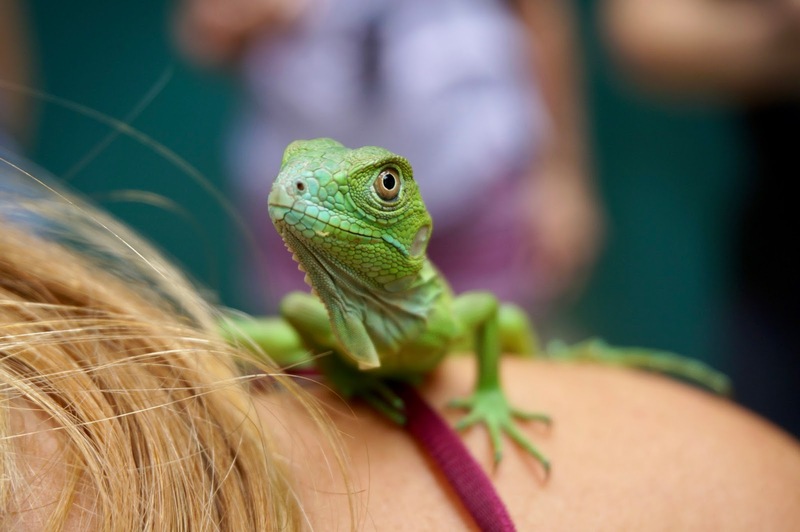 I appreciate the efforts the conservation project is making to save the green iguana species from extinction. But I don’t think I would ever have the guts to visit the place.